Lukka Chhupi is to Ishani Kanani what The Chocolate Factory is to Willy Wonka. It’s an expression of urges. Kanani has created an infused mix of bright, quirky and spunky products that can liven up even the dead. 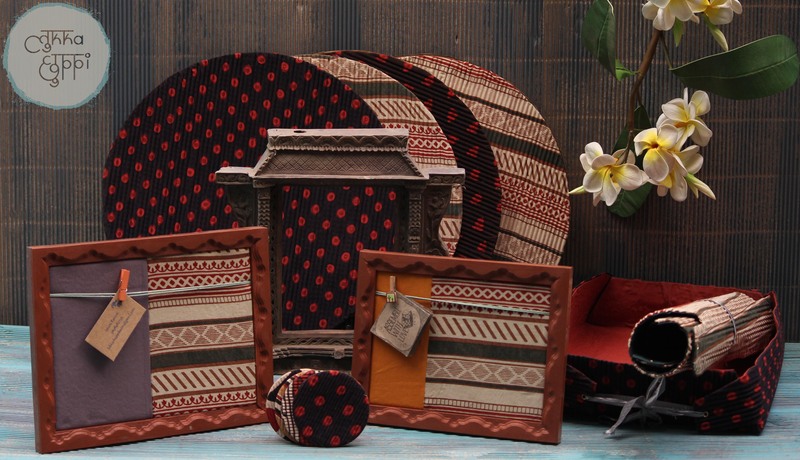 Brimming with hand-crafted products using traditional textiles with block prints and tempestuous floral and unwavering geometric patterns, the venture is a box of sweet goodies that makes the heart sing for more. 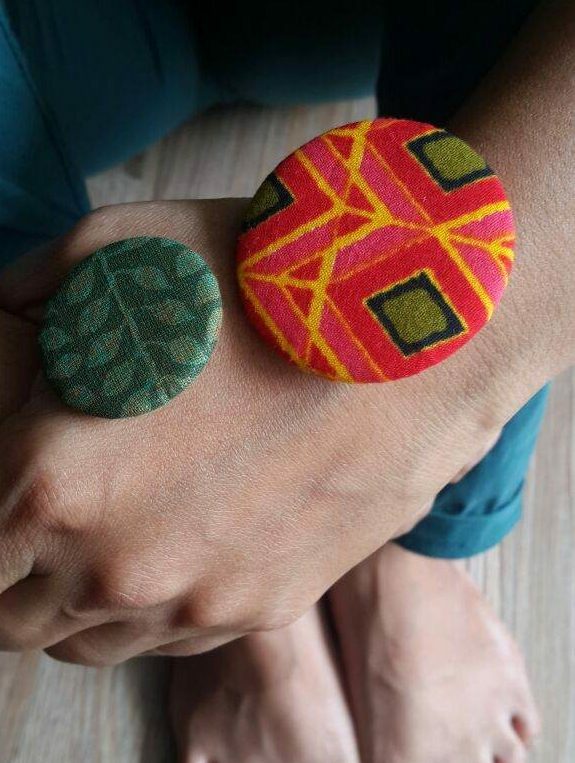 We sat down with the founder of Lukka Chhupi for a talk to learn more about her creative journey. Photo | Ishani Kanani for Lukka Chhupi featured on Femina. Lukka Chhupi is an interesting name for a brand. What’s the story behind the decision? 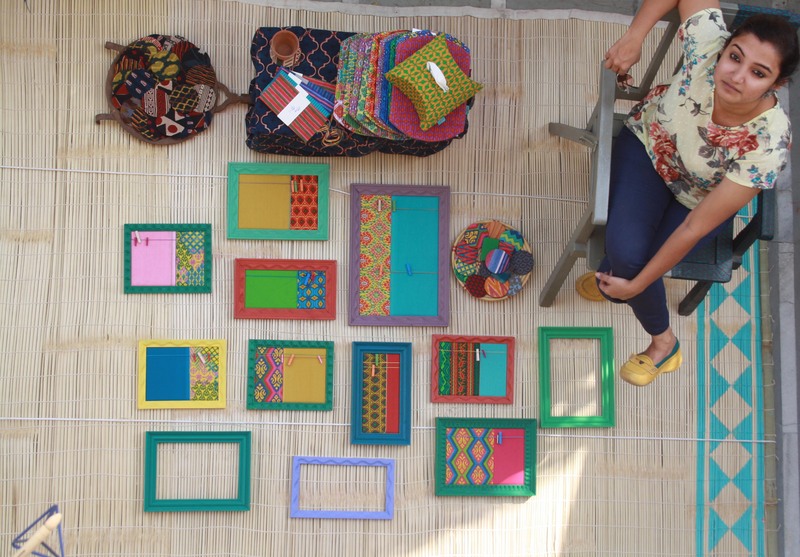 Lukka Chhuppi germinated as an idea and a desire to create a scrapbook of sorts; a collection of memories in the form of fabrics accumulated from various places of visit. It is a collection of memories. It is a journey as well as a destination. The story behind the name, on the other hand, begs little to no attention, as it is one of spontaneity and the spur of the moment. 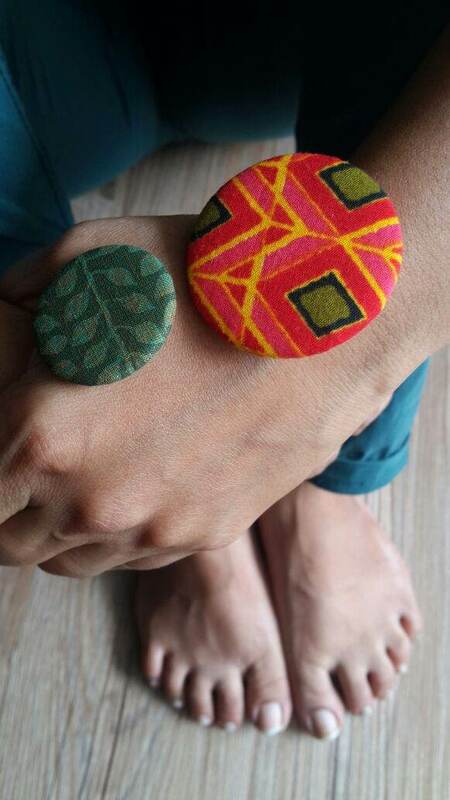 ‘Lukka Chhuppi’ as the brand’s name seemed to fit perfectly since it mirrors, beautifully, the characters of both the products as well as of the maker. That’s an interesting way to put it. How does Lukka Chuppi mirror the character of its maker? It is said that inspiration comes to you when you least expect it. My love for traveling and visiting various places and cultures combined with the urge to collect memories, via collecting fabrics as souvenirs of the places I visited, was a core contributor to the inspiration behind my work. The Lukka Chhupi store by Ishani Kanani. What kind of products does Lukka Chuppi make? Since its conception, my efforts have been to keep adding to the array of my already established products. These include badges, photo frames, hair accessories, tissue boxes, fabric envelopes among others. 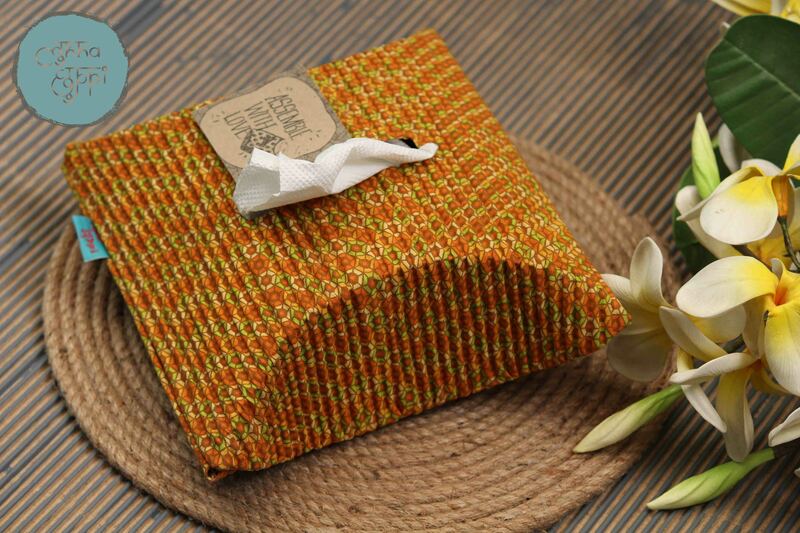 All our products are made out of waste fabric. 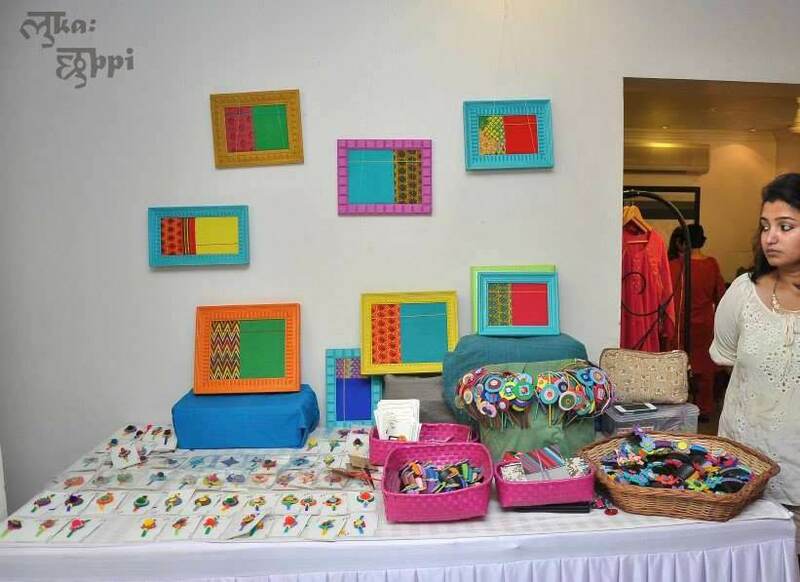 Lukka Chuppi’s products, in their true essence, are all about discovering the beauty of patterns. Anybody who shares my love for traditional textiles and patterns becomes my clientele. Lukka Chuppi’s prices start at INR 250. We also provide our customers an option to customize our products. Find Lukka Chhuppi on Facebook. Art Blogger and Curator, in love with the world of words. Loves to read, explore the world of music and wants to turn author soon. Next PostPortraits and Weddings | Photographer Atsen Murry of Pixel Stories, Shares His Story.